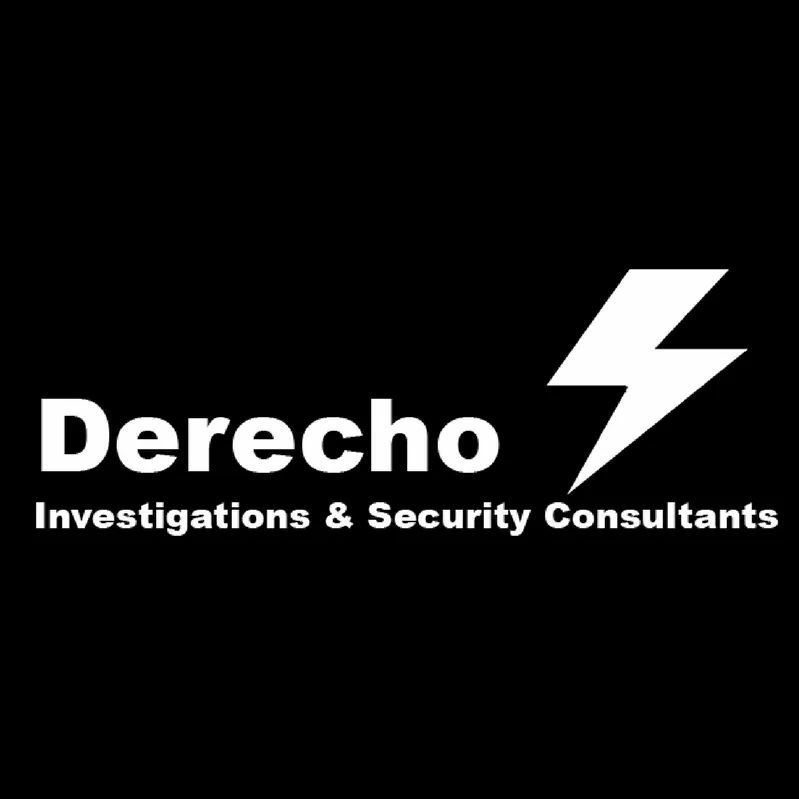 Derecho Investigations & Security Consultants. Derecho Investigations & Security Consultants executive protection agents are highly trained professionals licensed by the North Carolina Private Protective Services Board. The Dignitary and Executive Protection Specialist Course (ISA DPP 101) is a fully accredited training program for law enforcement and private security endorsed by the International Foundation for Protection Officers. 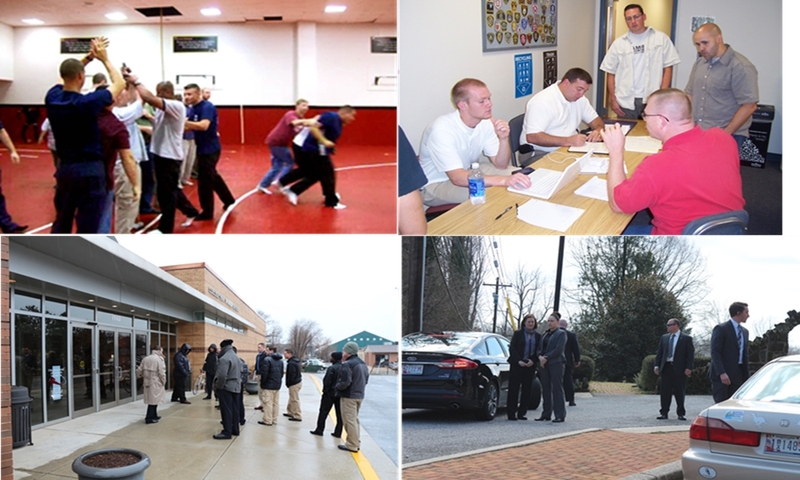 This program provides specialized training to students who will conduct or support dignitary/executive protective service operations as a single agent or as part of a larger protective detail for elected officials, political appointees, members of the court, corporate executive level leaders and private individuals of wealth or other risk factors who are potential targets of terrorism and/or criminal acts. Emphasis is placed on introducing the student to the critical, basic and advanced foundations of protection. The methodology is based on the US Secret Service concept of security in depth and further refined using the unique techniques and procedures of successful private and corporate executive protection programs. Students at the completion of this training course will fully understand the basic philosophy, mission, and objectives for a protective service agent and the protective detail. 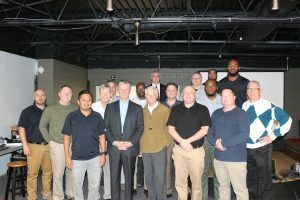 Graduates will be able to take part in, and complete, the required threat assessment and mission planning process, understand the threats and risks to their Protectee, and have demonstrated the proper procedures and skills needed to provide a safe and secure environment around the client in accordance with all applicable federal, state and local laws or regulations. 70+ hours, 30 learning objectives, live scenario based capstone. Registration must be made by March 10th, 2019 to be eligible for all special tuition rates.